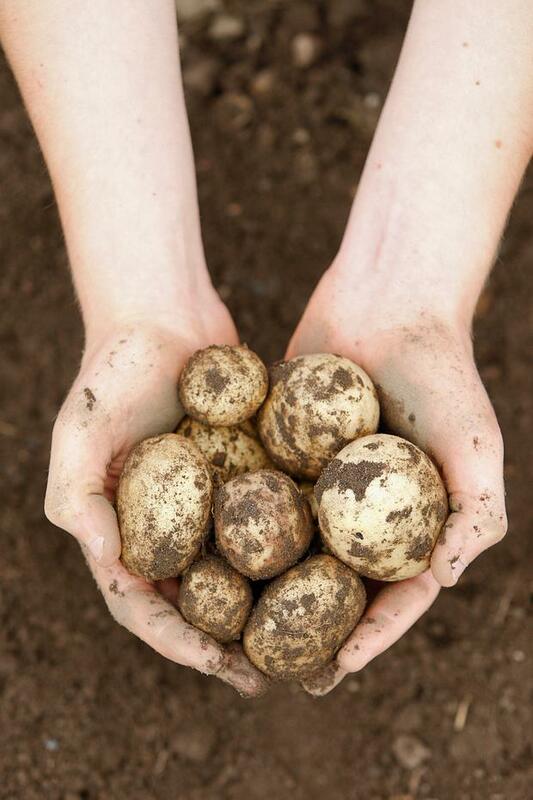 SHARES in Donegal Investment Group (DIG) were trading up over 4pc yesterday on news it has invested in an Indian seed potato startup. DIG - which has operations across Ireland, the UK, Holland, France and Brazil - invested through its subsidiary, IPM Potato Group. Bangalore-based Utkal Tubers operates in seven states across India. Through its partnership with IPM, Utkal will have access to a portfolio of 12 types of new potatoes. The varieties have been specially selected after evaluation across a wide range of soil types and climatic conditions. Patrick Higgins, analyst at Goodbody, described the investment as a "positive development" for Donegal, "as it further diversifies the group's geographical operations and provides it with access to one of the largest and fastest developing potato markets globally". India is one of the biggest potato markets in the world, ranked second in terms of overall production behind China, DIG said yesterday. Consumption of potatoes has increased rapidly in the country over the last 20 years, and production has escalated from 20 million tonnes in 2000 to approximately 45 million tonnes per annum in 2018. Last year Dublin-listed DIG reported profits of €4.7m in the 12 months to 31 August 2018. Adjusted operating profit decreased by €700,000 for the year to €4m, with the group impacted by adverse weather across Europe.